Jewish Home’s MK Yogev supports retaking Gaza – but admits it is not PM Netanyahu’s policy. 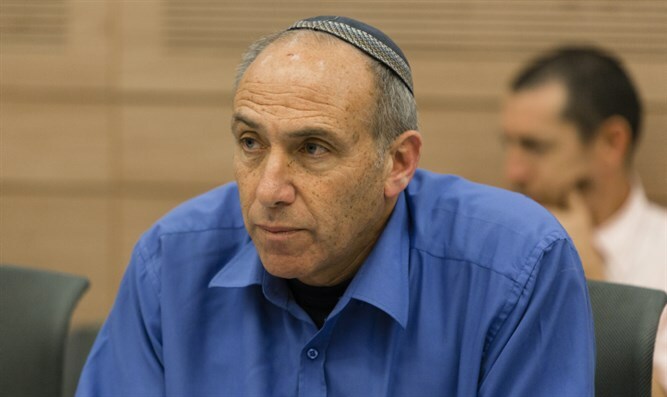 MK Moti Yogev (Jewish Home), who serves as a member of Israel’s Security Cabinet, spoke to Arutz Sheva about the recent rocket attacks on southern Israel. Yogev also suggested conquering Gaza, bringing Hamas to its knees, and eliminating Hamas leaders. Yogev also explained that Iran is completely involved in terror activities against Israel. However, he also said that it is too early to know whether the fighting will continue.